*Atap Bar has temporarily moved to the The Great Mischief at Madras Street. 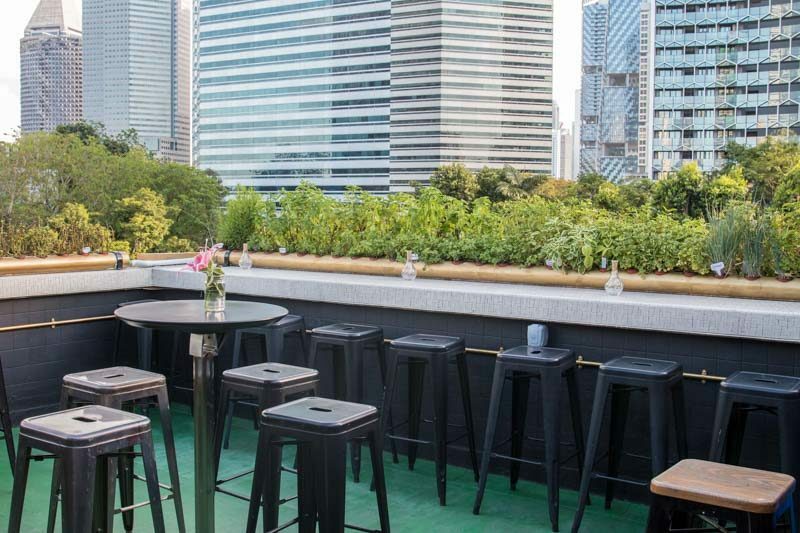 Rooftop bars in Singapore are a dime a dozen these days and a new player has just entered the scene, with only four months under its belt. 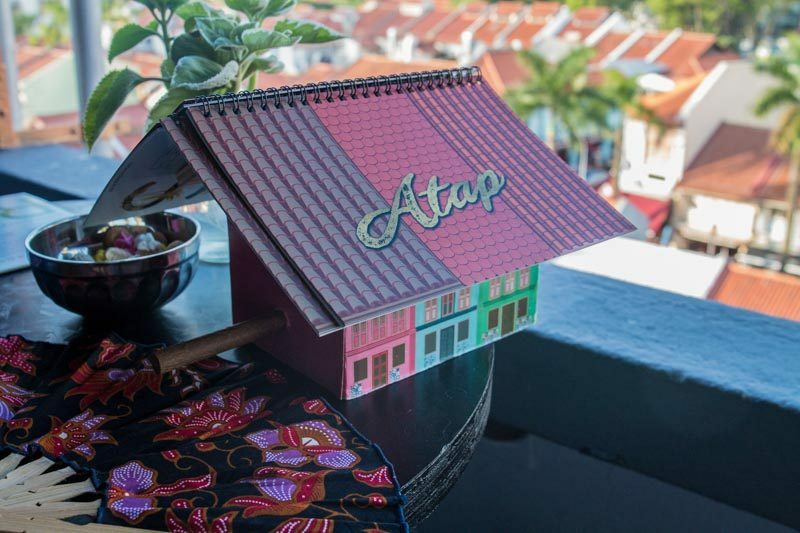 Atap Bar, located on the rooftop of Shophouse Hostel in Arab Street, is not only new but it’s also Singapore’s first halal bar. Getting up there is a bit of a hike (it’s on the fifth level), so be mentally prepared to huff a little by the time you reach the top. Is the climb worth it? 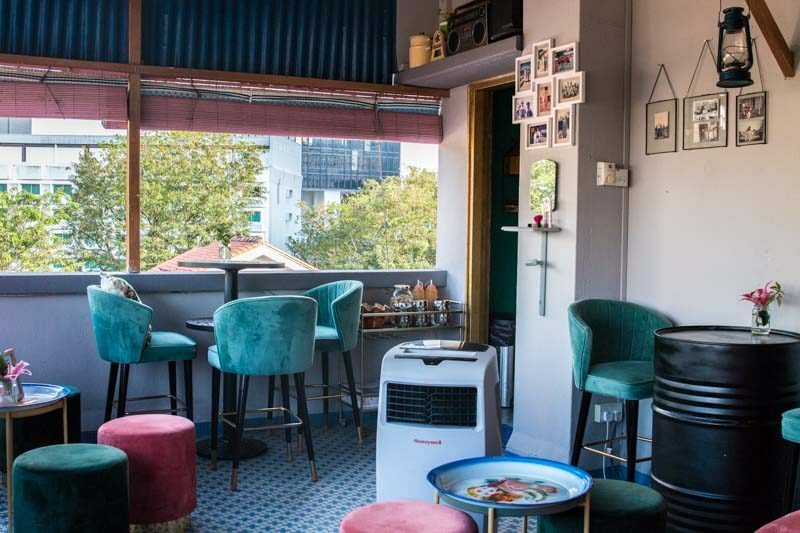 Very much, yes, as the space opens up to a quaint porch area that looks out to the surrounding towering buildings. 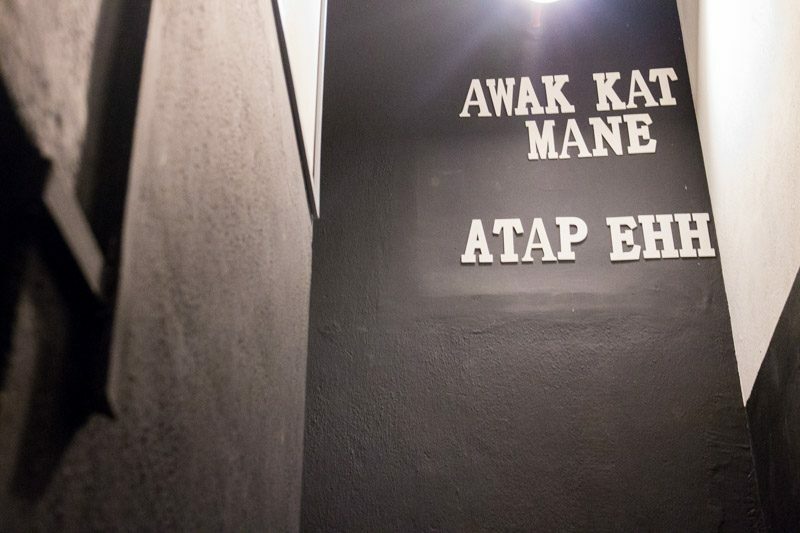 The vibe is one of nostalgia, and the decor aims to evoke a sense of kampung spirit. 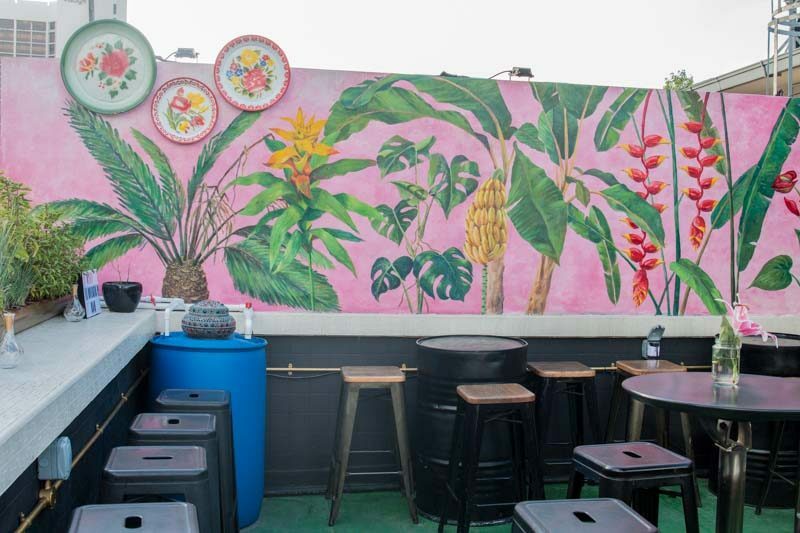 On one side, the wall is splashed with a colourful mural, complete with old-school trays that are commonly used to serve dishes in Malay cuisine. 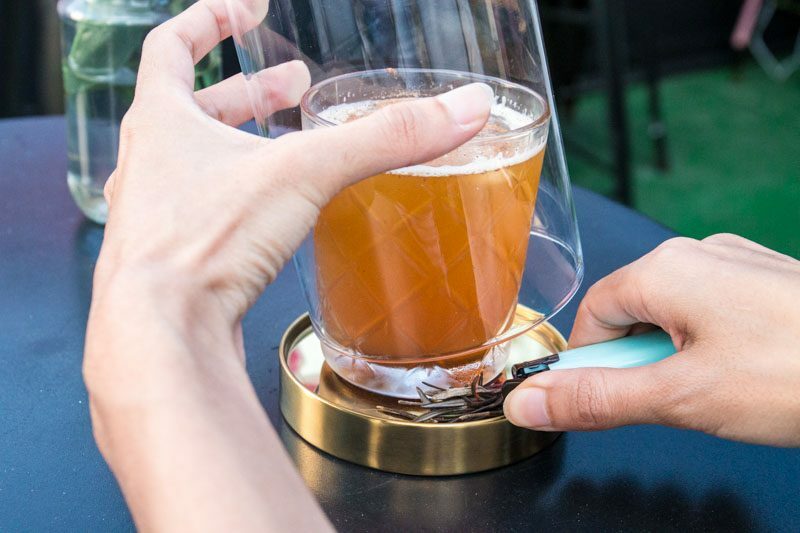 Many of the drinks’ names are inspired by familiar Malay terms, but that shouldn’t deter anyone from trying their really refreshing non-alcoholic cocktails that use fresh herbs from their rooftop garden. 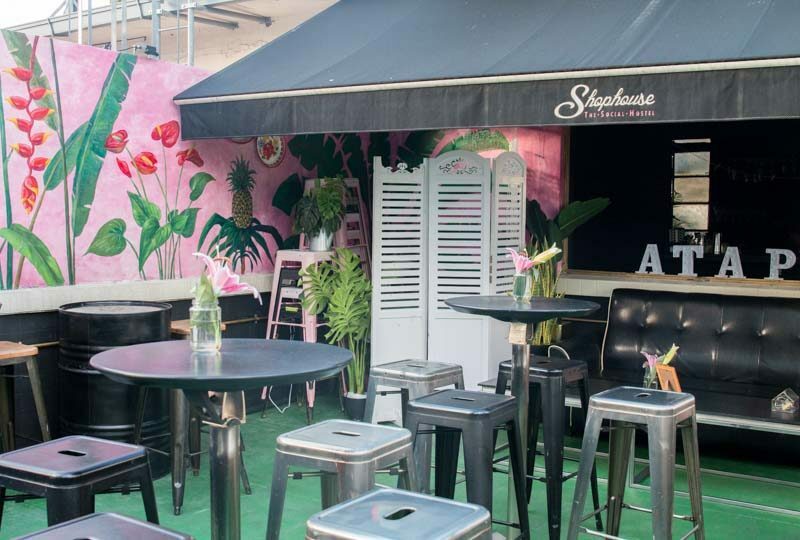 I must say, prior to coming here, I already had the perception that the mocktails would just be servings of sweet juice and cordial-laden drinks. My expectations were low and then, surpassed. 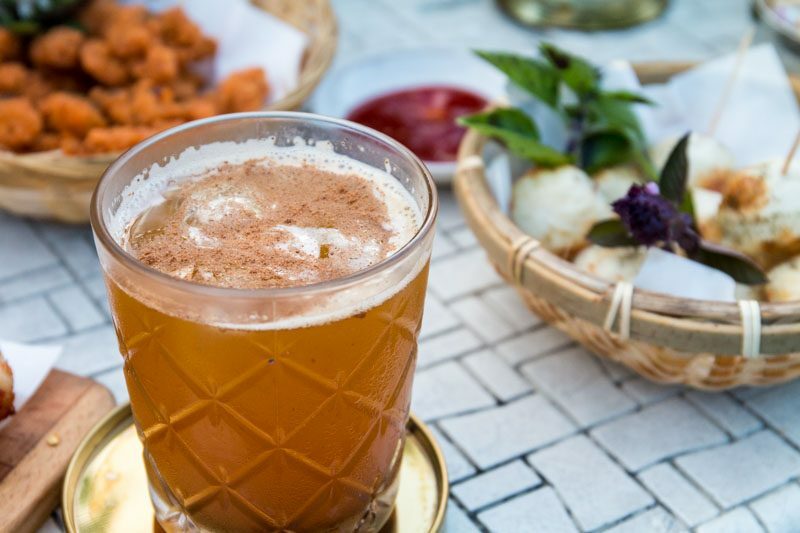 Gamelan ($16), named after a traditional Malay music ensemble, is a mild choice for those who prefer light and sweet drinks. It uses basil, egg white, lemon juice, orange juice, pomegranate tea and lavender lemon kombucha. The pervading note for this was citric and I could barely detect the basil. In fact, this drink proved to be so light, I almost forgot that it was meant to be sipped and enjoyed and went on to chug about half the glass in one go. A hit with the ladies, as Muse (a third of the trio partnership behind Atap Bar) elaborated to me, the Gurindam ($16) uses butterscotch beer, making it an extremely satisfying thirst quencher. It reminded me of a root beer float with a punch of acidity, most likely due to the use of apple cider vinegar and fresh lemon juice. One also can’t go wrong when a whole scoop of vanilla ice cream comes into play. 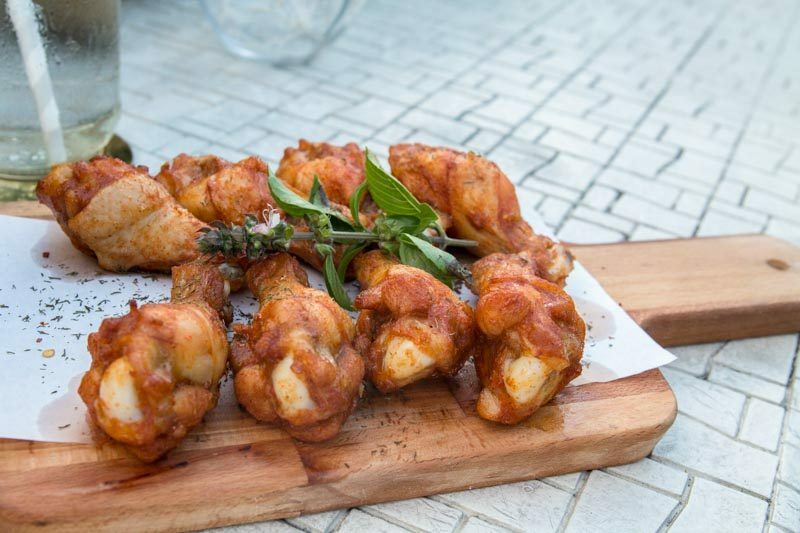 The first bar snack arrived, and at first glance, it resembled our well-loved spicy drumlets from Pizza Hut. The Spicy Roasted Drumlets ($11) lacked fire, and served only well enough to tide over my hunger, given that I’d just arrived from a gym session. Another sinful snack was the Honey Wings ($11). Between the two chicken dishes, I preferred the previous. 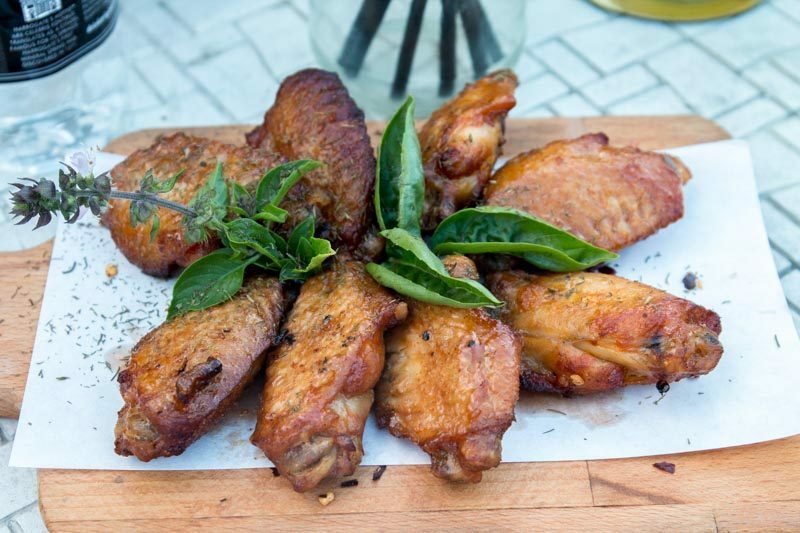 This disappointingly tasted nothing of honey, and the fact that I only touched two wings (out of the eight) was proof enough that this recipe needs some serious revision. The drinks were showing me more character, as far as distinct flavours go, and the Majapahit ($14) was no exception. 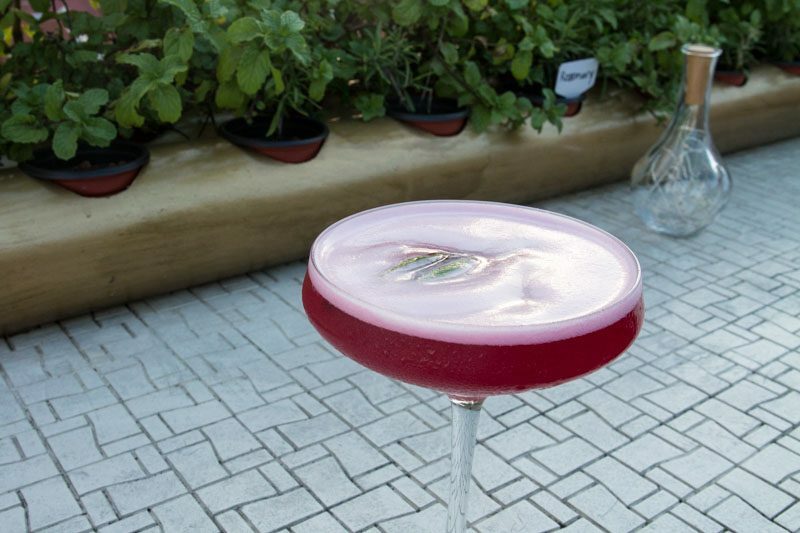 Named after the Indianised kingdom that lasted from 1293 to 1500, this mocktail was a real journey. 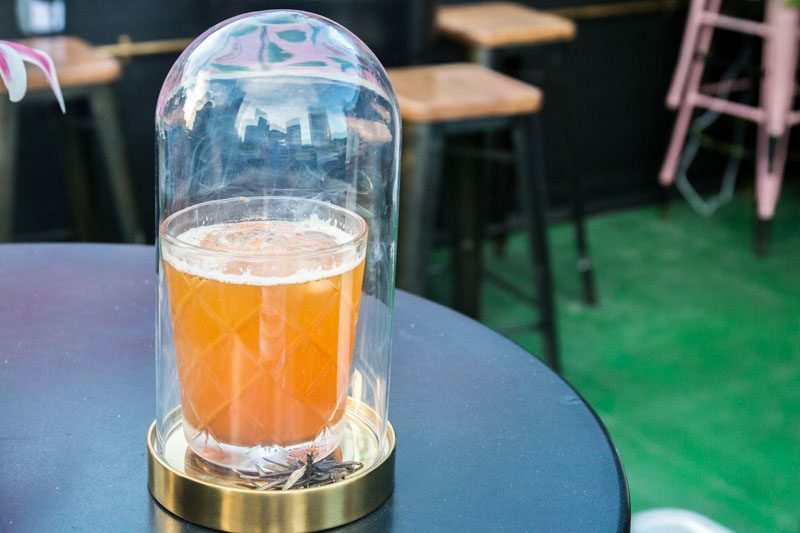 Its base is chai tea, infused with lemon juice, star anise, cinnamon, nutmeg and rosemary-fused smoke. The presentation can come off a tad corny to some, but truth be told, the smokiness added a depth that was something else to behold — visually as well on the palate. The first sip wasn’t pleasant, I’ll be honest. It was bitter, and reminded me of diluted tea. But I wasn’t about to give up on it, and after letting it settle for a minute or two, I returned for several more sips. This time, I was much more receptive to its taste, and it had the mild potency of spices that I actually grew to like. Should you steer towards bitter and mildly acidic drinks, Cenderawasih ($14) is right up your alley. 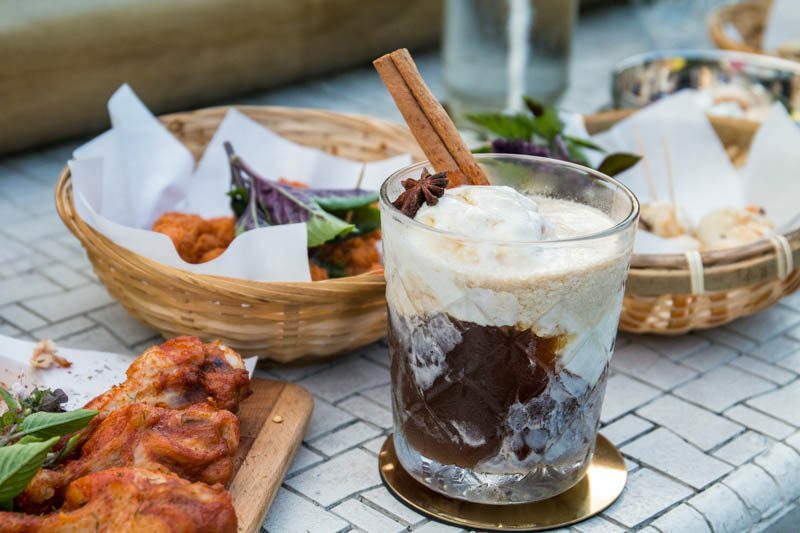 It uses coffee as its base and includes organic apple juice, cinnamon, vanilla ice cream, star anise and cloves. Best enjoyed well-stirred, I would best describe it like an Asian affogato. The most prominent spice I could taste was the star anise, which personally, didn’t particularly blend well with the bitterness of the coffee. By far my favourite drink of the evening was the Raffles @ Geylang Serai ($14). 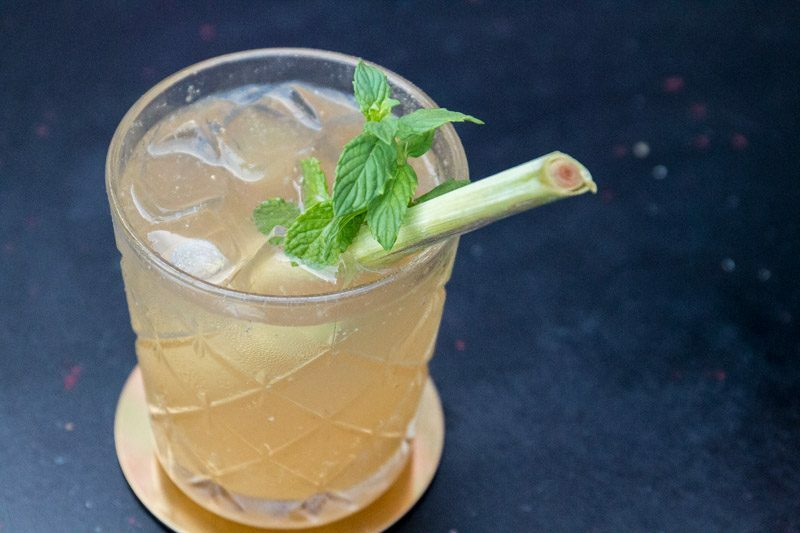 Perfectly made for our local humid weather, there really isn’t much to hate when you’ve got fresh lemongrass paste, wild mint syrup, mint leaves, lemon juice, ginger ale and elderflower presse all shaken together. 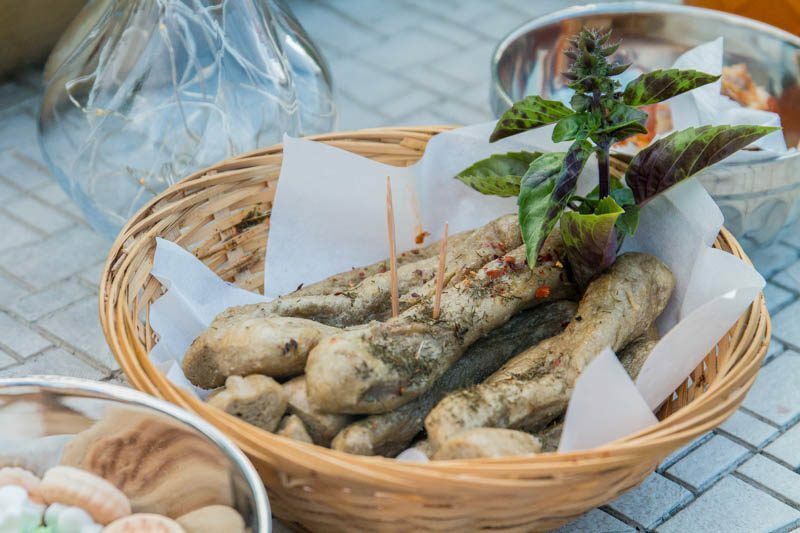 The flavours were simple, refreshing, bright and simply a delight, with the addition of the aromatic lemongrass. 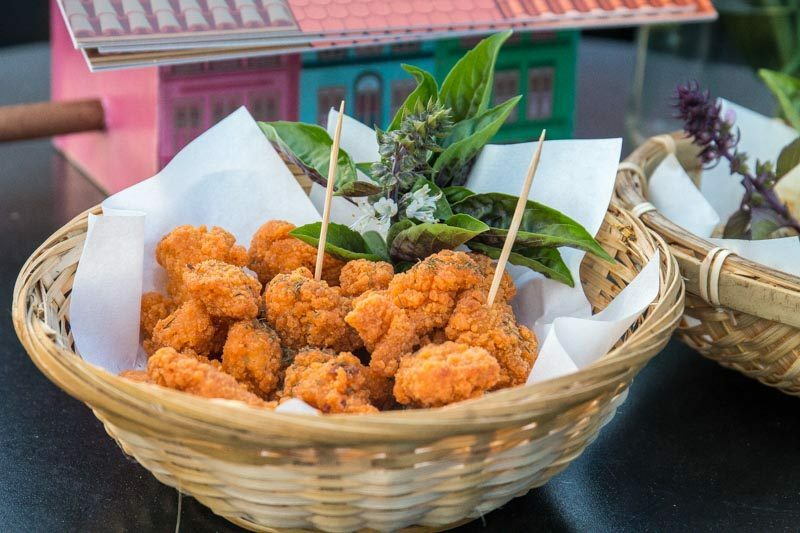 More snacks were brought out, namely Sotong Ball ($8) and Popcorn Chicken ($9). 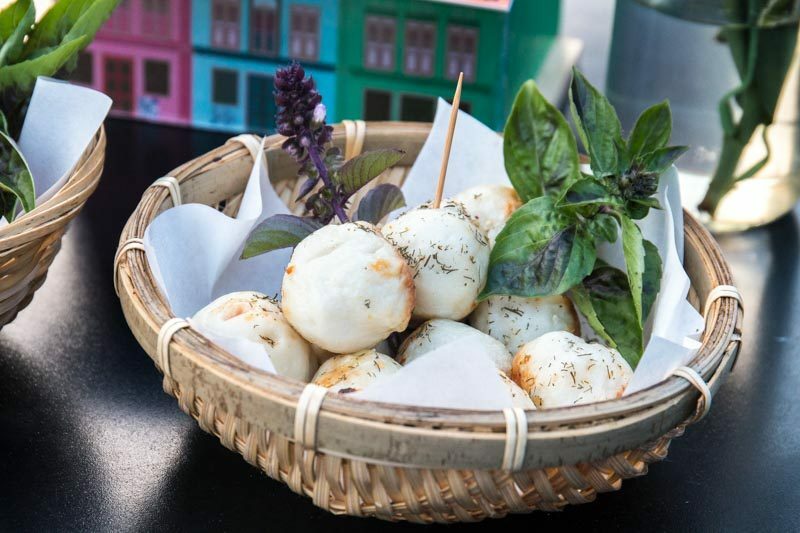 There’s really not much to mention about these common bites, other than that I wished Atap Bar would put as much effort into their food offerings as they did their drinks (cue sad face). But there is one that I would love to elaborate on and that is the Keropok Lekor ($8). Simply described as fish sausage, this version was aptly chewy and not overwhelmingly fishy. I understand that it wouldn’t be everyone’s cup of tea, but for those looking for traditional Malay snacks, this would hit the spot. The final mocktail almost wasn’t served as mixologist, Rasull, was hesitant to let us try a spicy recipe. The Tiga Abdul ($15) is meant to replicate the trio of flavour profiles one would find in a Nasi Tiga Rasa dish, which is the sweet, sour and spicy. 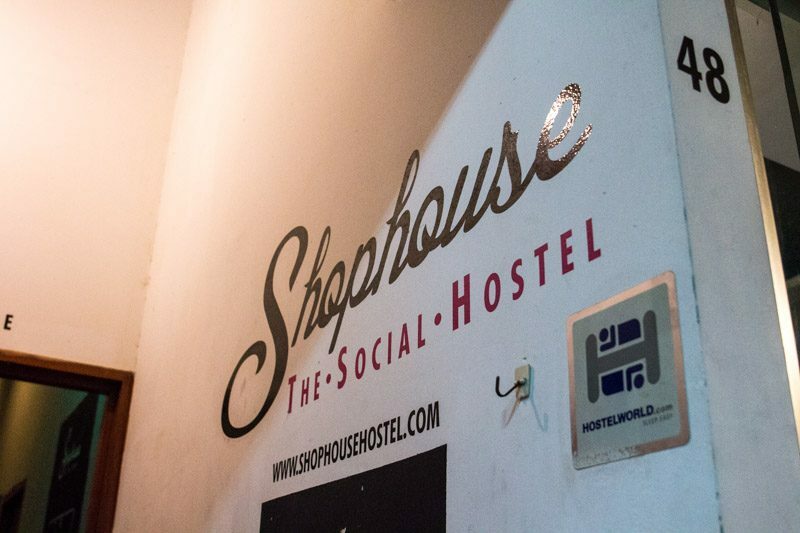 It’s also affectionately named after a 1964 classic comical movie (of the same name) starring the highly-revered, late P. Ramlee. I was anticipating a too-spicy drink, but the fire never came. It was barely noticeable, and the flavours seemed to struggle to come through. 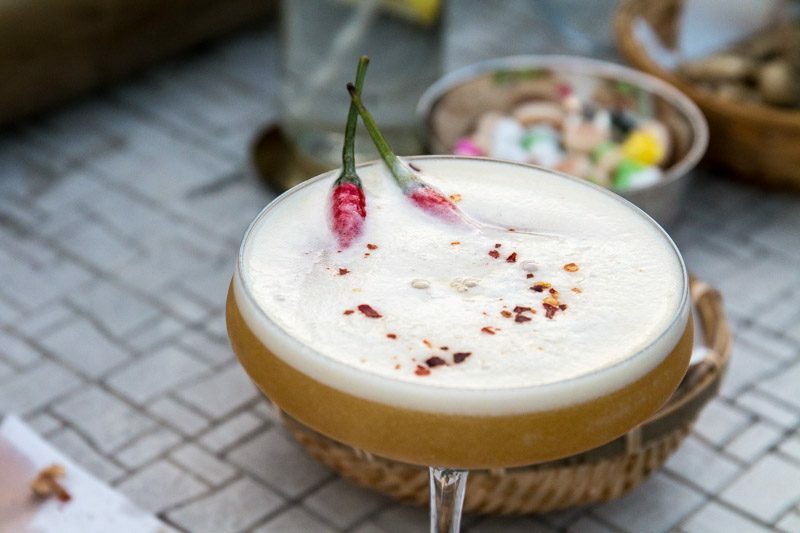 Using egg white, mango, lemon juice, ginger beer, demerara and chilli, this tame tipple undermined its anticipation. So, who would best enjoy a non-alcoholic bar? Apart from the Muslim crowd, I would say those who are looking for great views and easy drinks. 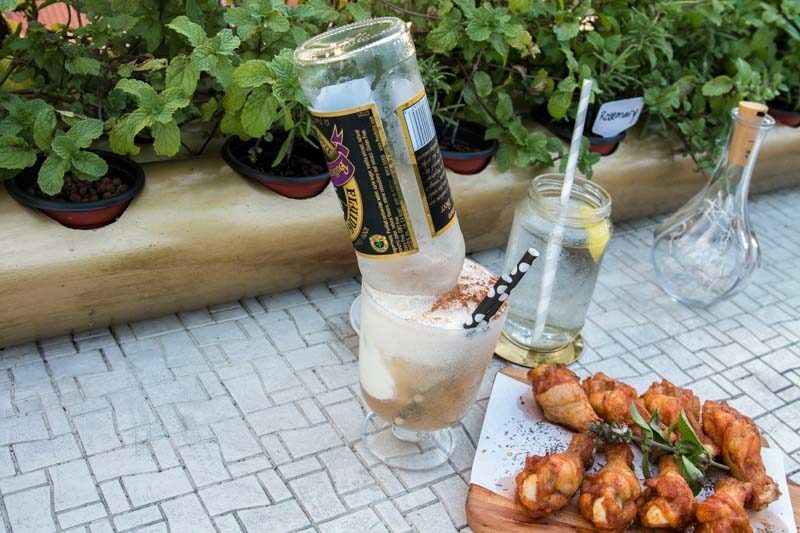 One doesn’t always have to involve booze to have fun, and in all honesty, Atap Bar certainly has shown me promise in serving varied mocktails that are more than just mixed cordials and juices.